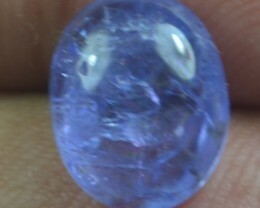 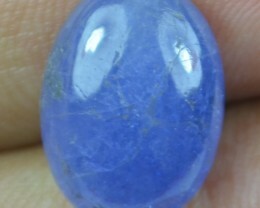 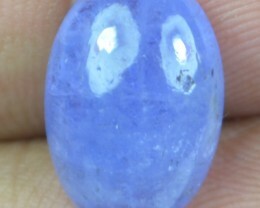 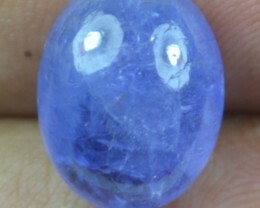 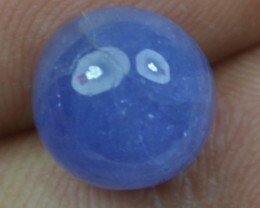 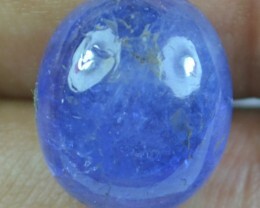 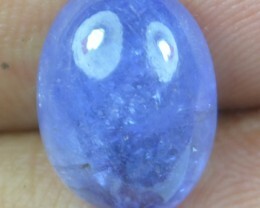 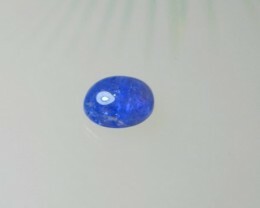 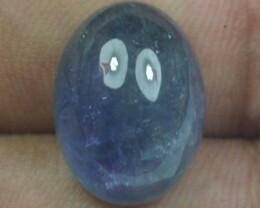 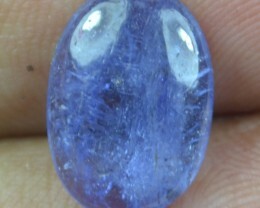 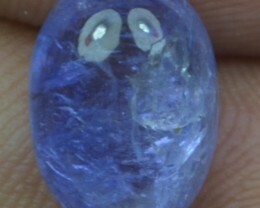 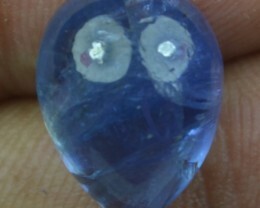 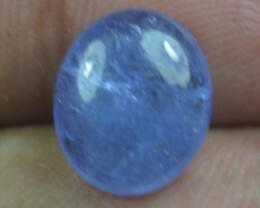 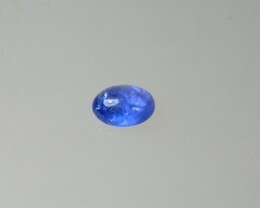 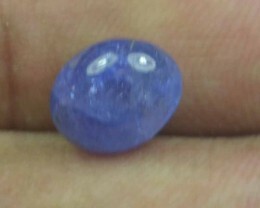 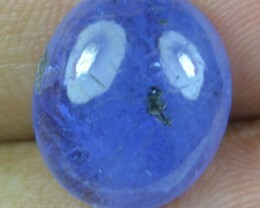 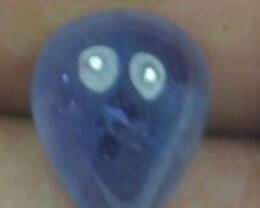 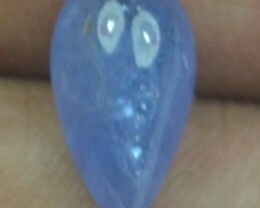 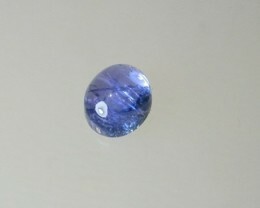 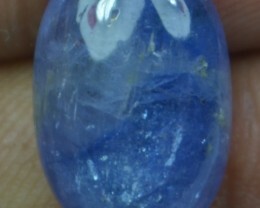 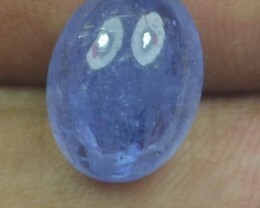 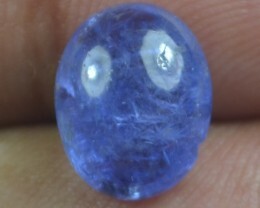 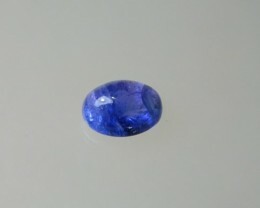 Loose Tanzanite Cabochons Online Direct From Tanzania at Wholesale Prices. Browse our extensive range of cabochons that can be brought as individual stones. 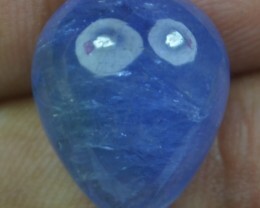 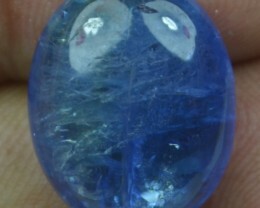 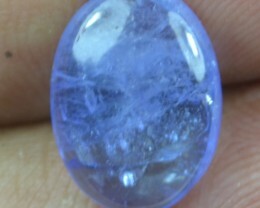 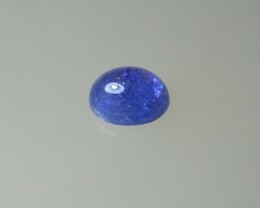 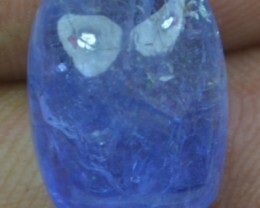 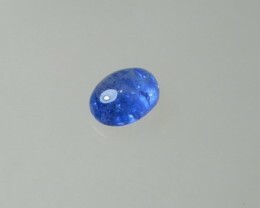 hen Tanzanite is cut into a cabochon, it shows different colors depending on which way it is facings. 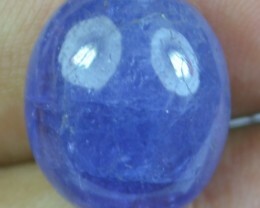 These are remarkable stones.